Basement water instrusion can be very expensive to correct, and, to further complicate the issue, there are several different approaches to solve the same problem including inside trenching, sump wells, wall bracing, and inside coatings. 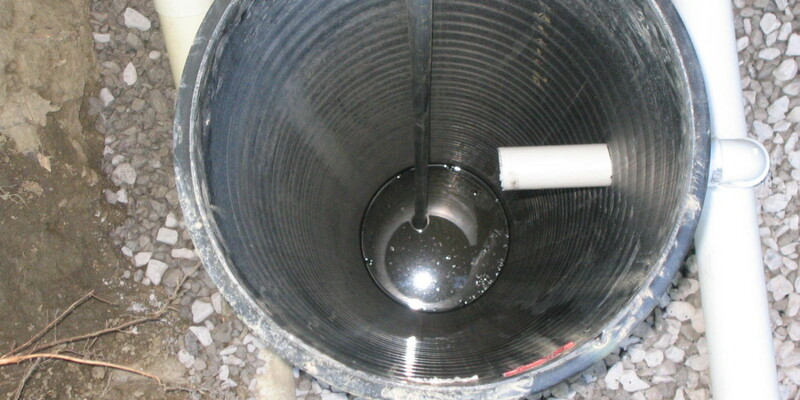 Internal sumps are not the only solution when the water has to be pumped away. 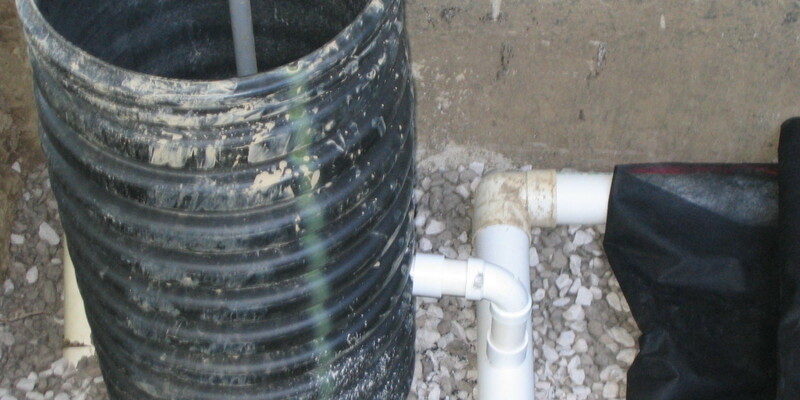 An external sump can be placed along the foundation, with the lead lines placed below the footer. And the foundation wall can be sealed during this process stopping water in trouble spots. 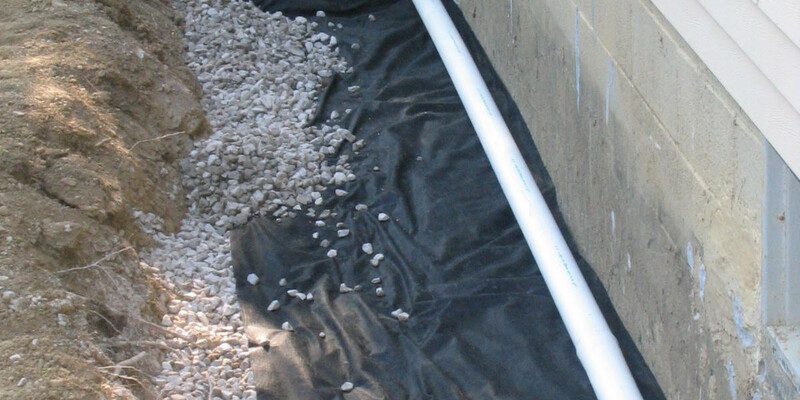 In many cases water issues can be simply solved with grading and surface drainage management. 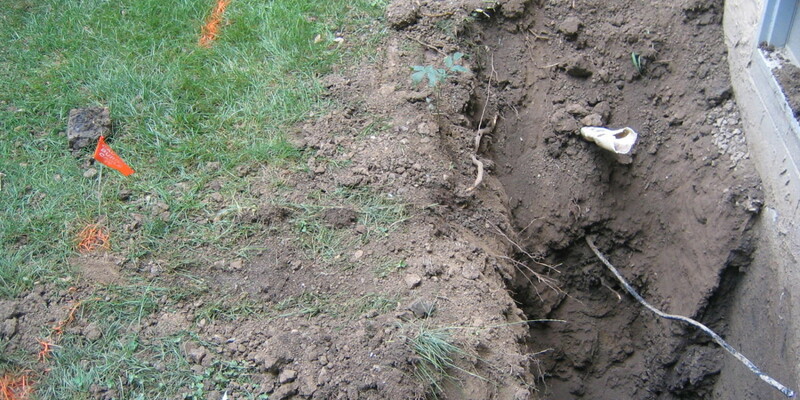 Well-intended landscaping and flower beds can actually force water to your foundation if improperly installed. Often times, water problems can be solved outside the house. 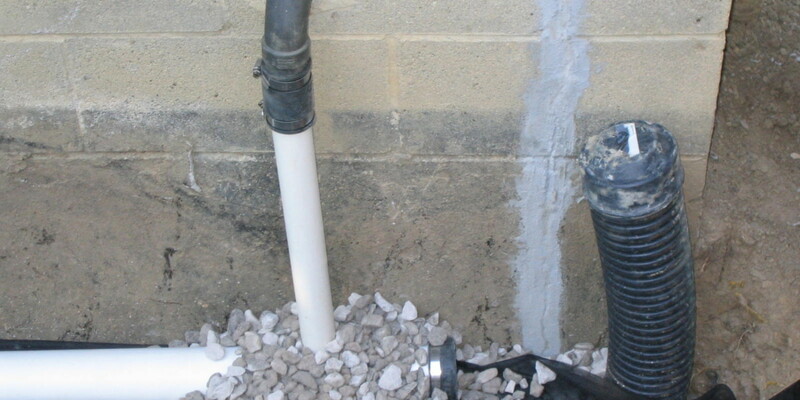 Let Exact Excavating, LLC evaluate your water intrusion and determine a more affordable remedy.